Rose will be signing copies of his book, Play Hungry The making of a Baseball Player. Normally at book signings, you need to purchase the book in advance or the day of the event. 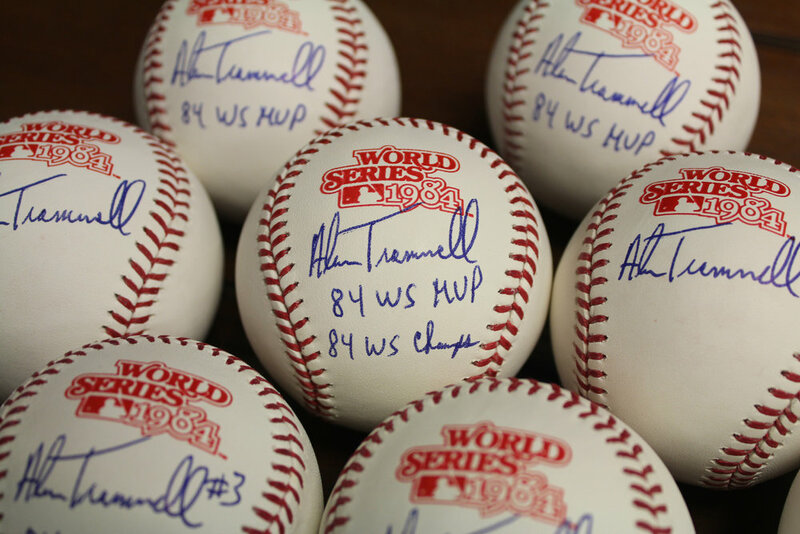 Sometimes the athlete/celebrity will sign outside items and we suggest you bring one just in case. Contact host for any further details not in their verification link.